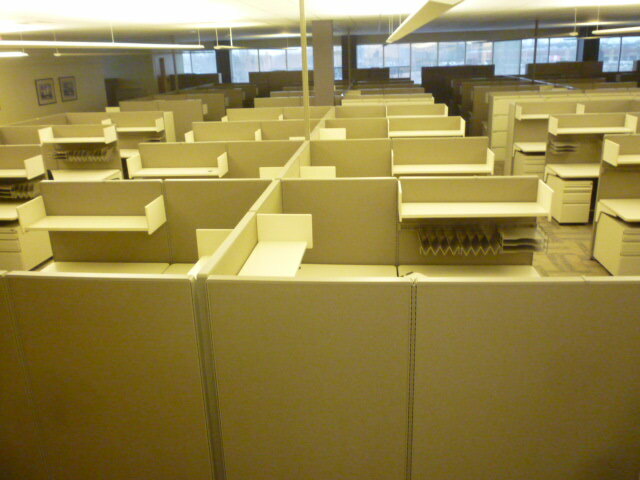 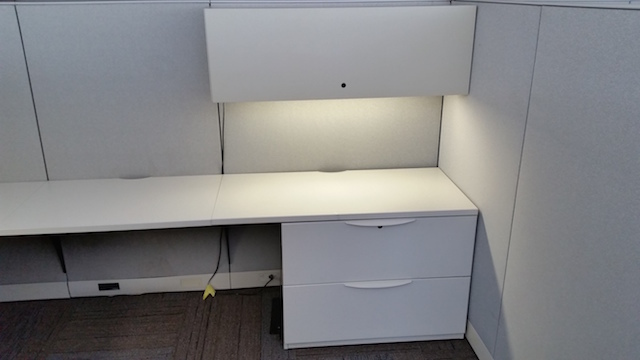 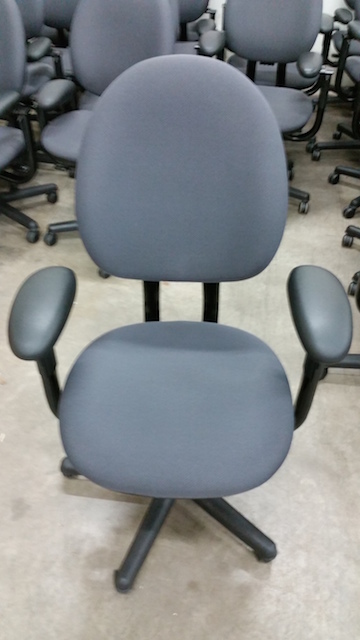 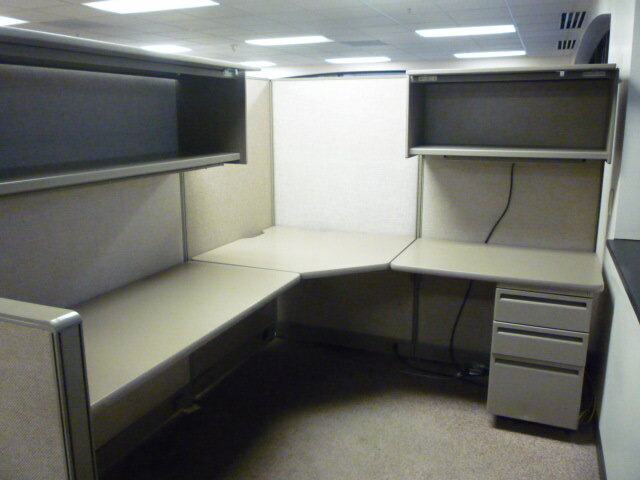 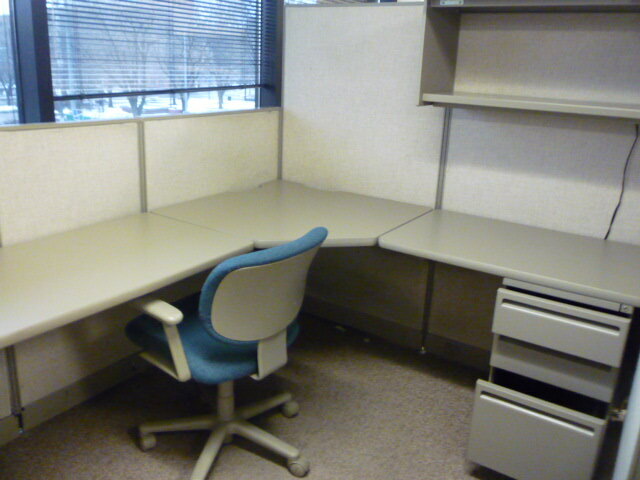 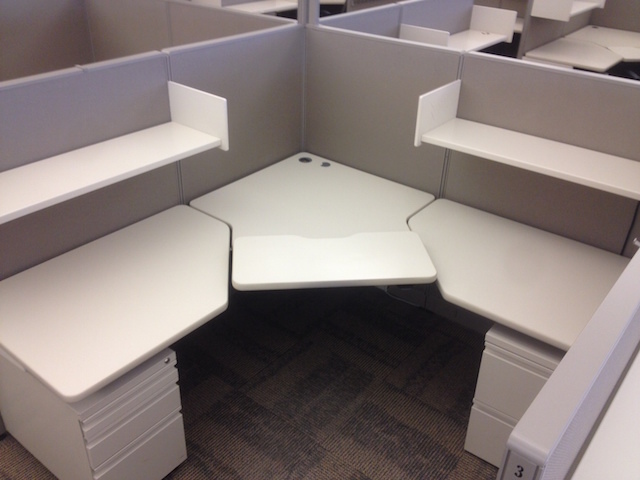 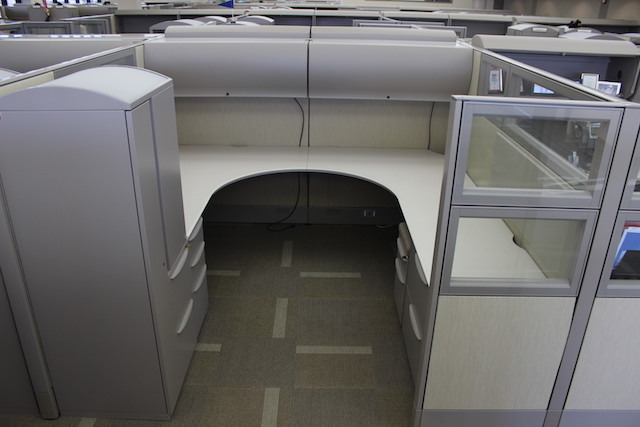 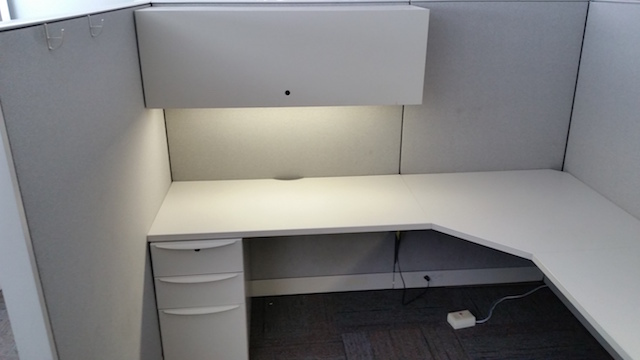 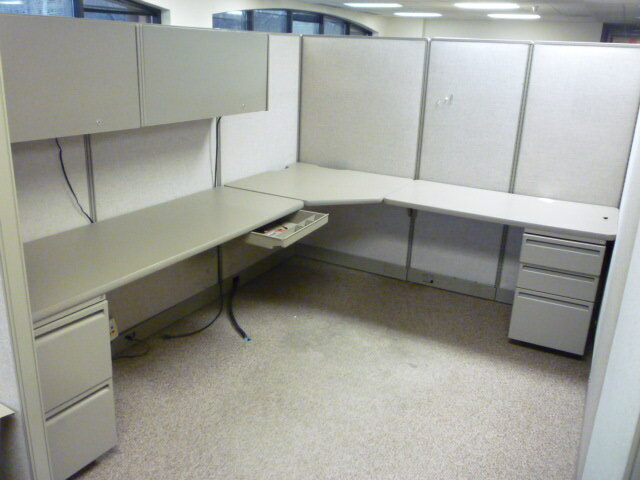 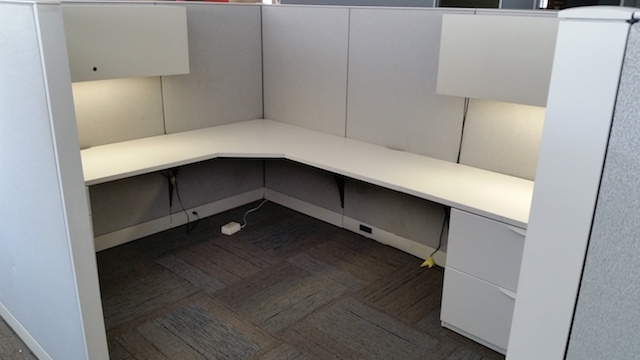 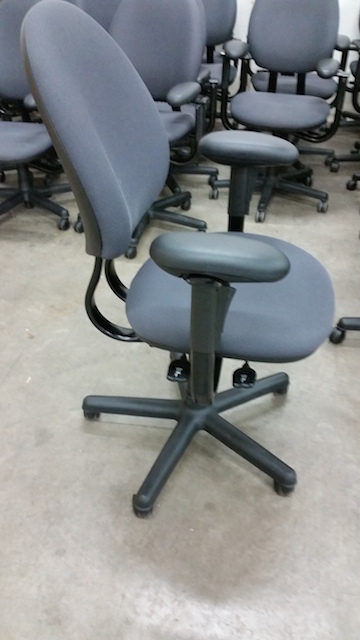 Multiple Cubicle inventories available here in Minneapolis, St. Paul Minnesota from Corporate Clients move out. 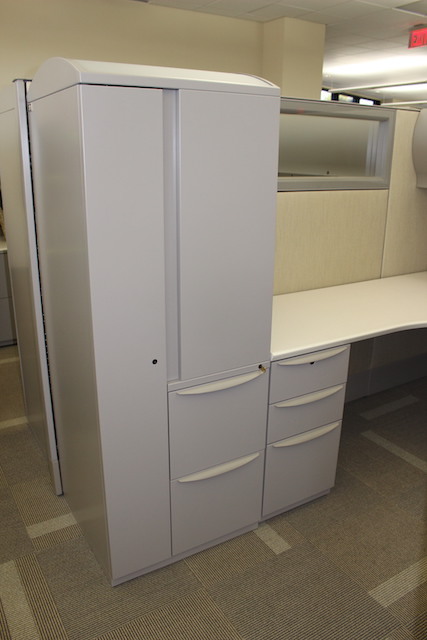 Buy direct from building sites and save from the cost of new! 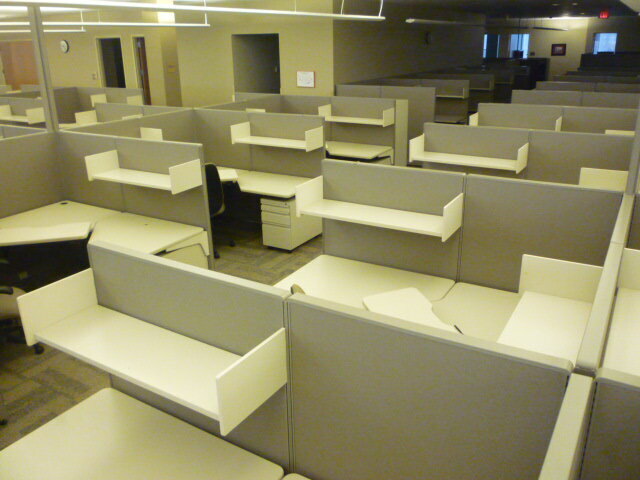 500+ Complete Haworth Premise Enhanced Cubicles ready for immediate sale. 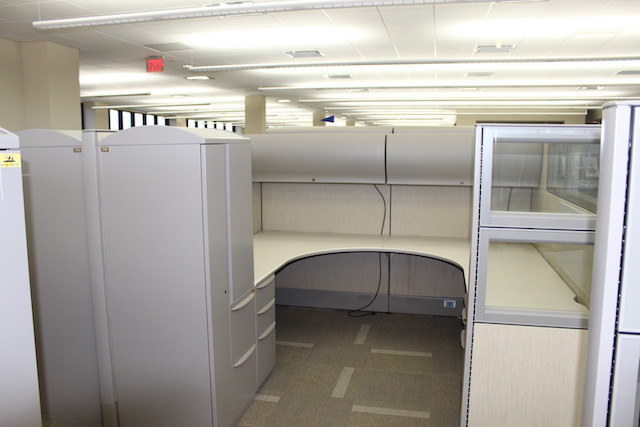 Our 1st phase has been sold and now the 2nd phase is available. 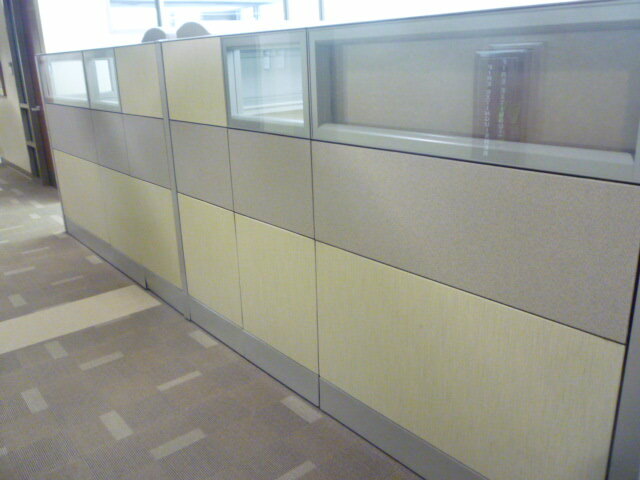 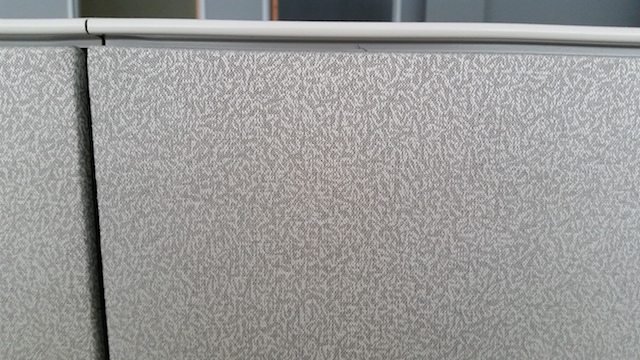 Cubicles look like new, very clean great inventory to buy direct from the original Grade A office building. 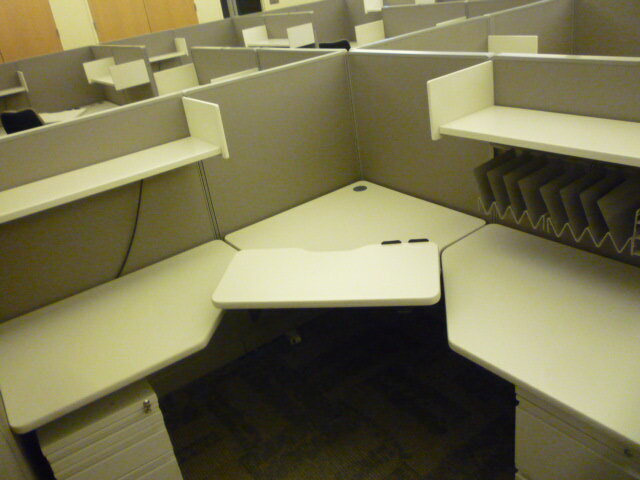 Call Us to buy 25, 50 or 500 cubicles. 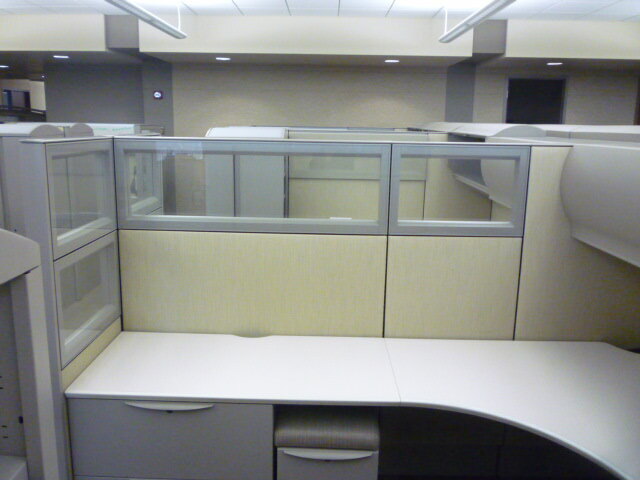 Professional Delivery and Install can be arranged. 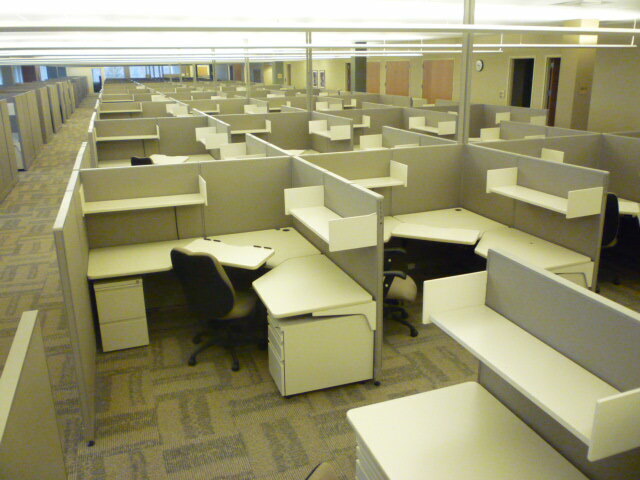 Pricing is based on quantity of purchase. 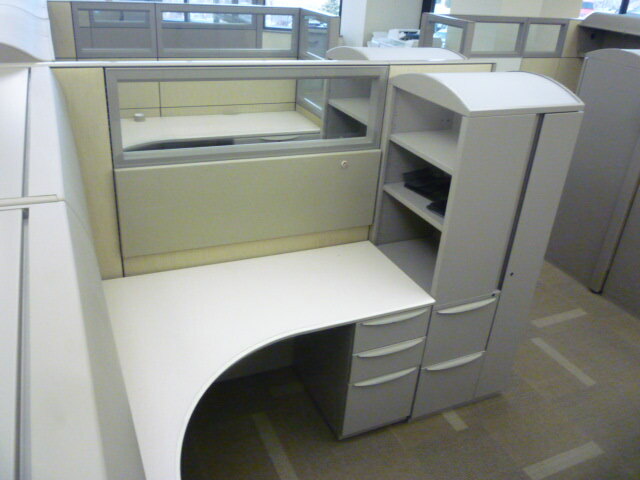 Contact us for further pricing!